This series is tailored for you! After you choose your favorite sweater pattern this class will guide you through all the steps necessary for knitting a sweater that fits. We will start by considering yarn fibers and weights, move to size and fit, learn the importance of gauge and swatching, cover techniques, and finally we will focus on finishing and care of garment. 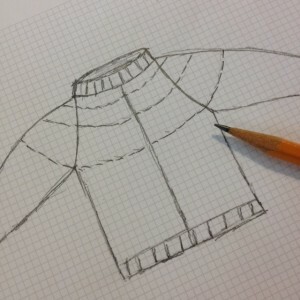 The class will concentrate on sweater basics as well as provide individual instruction. Prerequisites: The student must be able to cast on, knit, purl and bind off as well as have some previous experience knitting and completing a project. 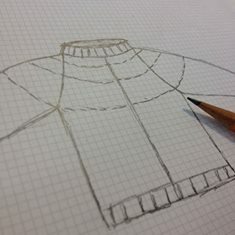 Skills Taught: Sweater construction, checking gauge, pattern reading, techniques, life lines and correcting mistakes. 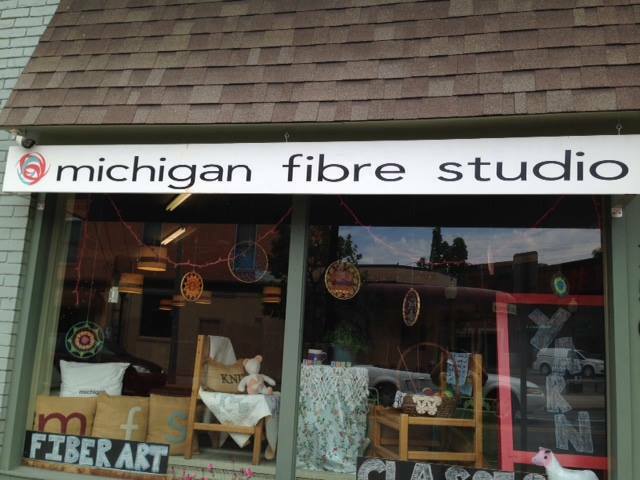 Materials: To be purchased at Michigan Fibre Studio. Bring two copies of pattern to first class. 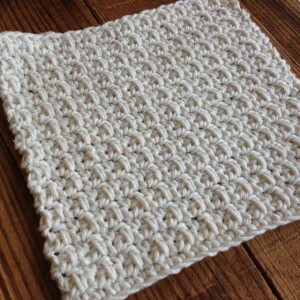  Yarn to be purchased after first class. A Ravelry account is strongly suggested. It will make searching for patterns easier. Check out the Michigan Fibre Studio Sweater Series Bundle here! Payment is due upon time of registration. Class fee is not refundable unless cancellation is made 72 hours before the class start time. Classes with fewer than four students may be canceled or rescheduled for insufficient registration. Unless otherwise indicated, our classes are for students 16 years of age or older. Your registration is valid for the dates listed in the description and may not be transferred to other class dates. 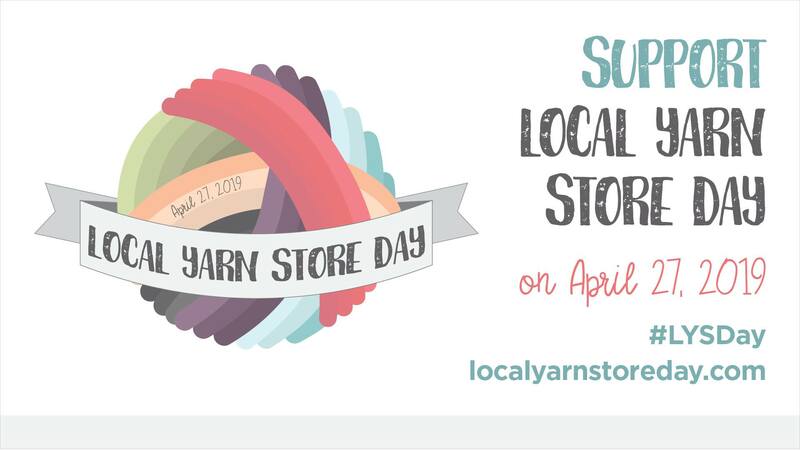 Be sure to come to the studio early enough to have your supplies purchased and your yarn wound into balls before the start of class. 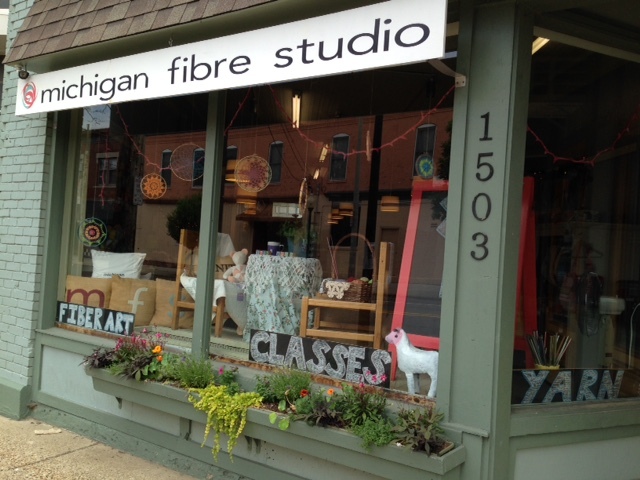 Purchasing supplies from Michigan Fibre Studio supports your LYS and enables us to continue bringing in teachers for your continued fiber education.